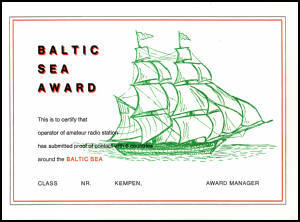 Awards chasing is one of the most exciting facets of Amateur Radio operating. It's a major motivating force of so many QSOs that occur on the bands day after day. Indeed, it's a vital aspect that -- if you want it -- makes each and every radio contact a key element in your present or future Amateur Radio success. 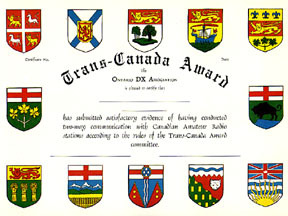 So transform those QSOs into beautiful certificates or plaques for your ham-shack wall!